He studied at Ljubljana’s Architecture Faculty of Engineering and at the Polytechnic in Prague (1947/48). He was a student of Edvard Ravnikar later on in Ljubljana where he graduated in 1954. 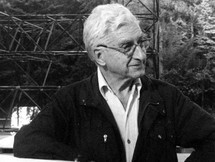 Since 1955 he collaborated as a planner and researcher at the Institute for residential construction OLO Ljubljana, after 1962 he worked in the company Konstrukta as the main designer and longtime director. He retired in 1990 but is still active. 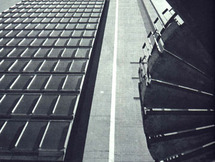 He is a dynamic organizer and promoter of the architecture of the sixties, seventies and eighties. 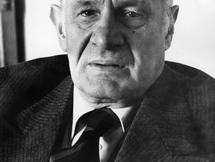 He was also a president of the Union of Architects of Slovenia during 1963 and 1967. He was elected as a full member of the Slovenian Academy of Sciences and Arts.